Brilliant clear color. Vaporous aromas and flavors of vinyl and acetone, banana chips, hot pepper marinated cucumber, and medicinal herb tincture with a lightly tannic, lively, sweet-and-sour full body and a peppery, complex, very long finish revealing notes of leek marmalade, Sichuan button, spicy zucchini pepper bread, and ginseng gum finish. 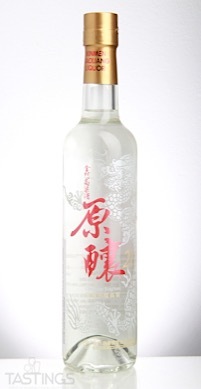 A complex, tactile baijiu. 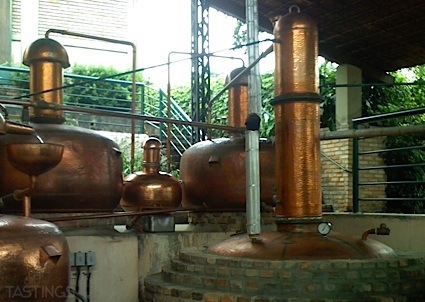 Bottom Line: A complex, tactile baijiu. Kinmen Original Distilled No.21 Kaoliang Liquor rating was calculated by tastings.com to be 88 points out of 100 on 1/9/2018. Please note that MSRP may have changed since the date of our review.